Complete the form below to book your table for our Sunday session. 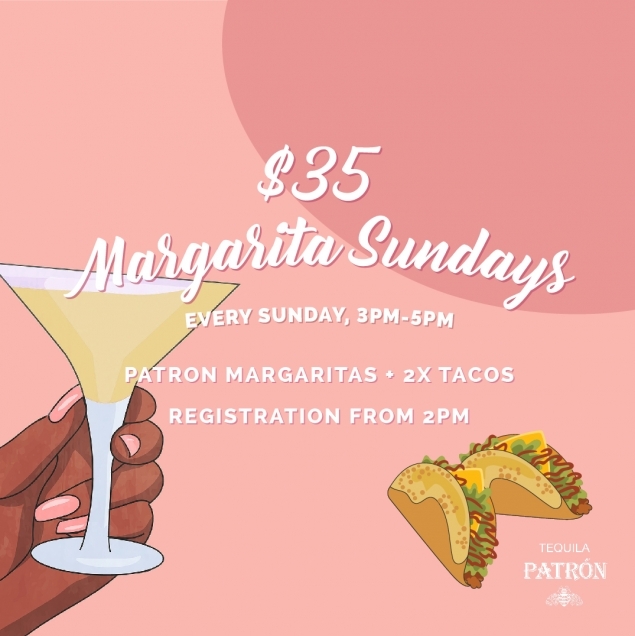 Kicking off from 3pm-5pm every Sunday with live music til late, indulge in our Patron Margaritas + 2 x tacos (veg option also available) at our al fresco Margarita Bar. Don’t be feeling sorry for yourself on a beautiful Sunday, get your best kit on, pop a Berocca and stroll on down for some good ol’ hair of THE DUCK. Situated in the Gasworks precinct, the Defiant Duck dishes up all-star American fare and is the perfect venue to relax after a hard week's work. To compliment a hearty menu, the Defiant Duck offers 24 craft and local tap beers alongside an extensive collection of wines. Celebrate Sundays at this unique venue where great food and comfort come together in classic southern style. © DEFIANT DUCK. ALL RIGHTS RESERVED.